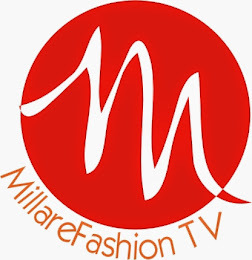 MILLARE Fashion: GLAM REPORT Premieres on DSTV’s African Magic Entertainment Channel 151 September 1st. 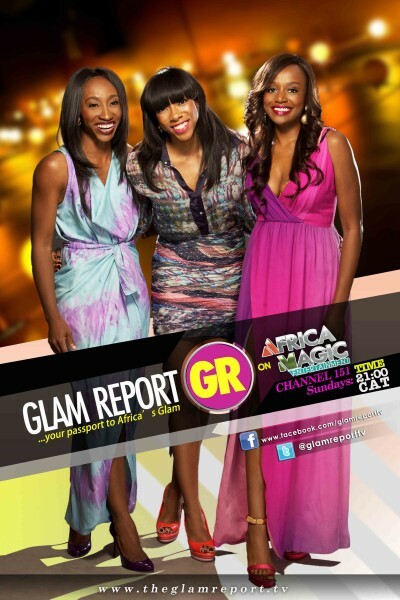 GLAM REPORT Premieres on DSTV’s African Magic Entertainment Channel 151 September 1st. Glam Report is your exclusive access to celebrities! Catch Julius Agwu, Rita Dominic, Ramsey Noah and more reveal their style secrets and watch some of Nollywood’s biggest events where African Royalty set the stage for a night of glitz and glamour. It’s more than all you expected! 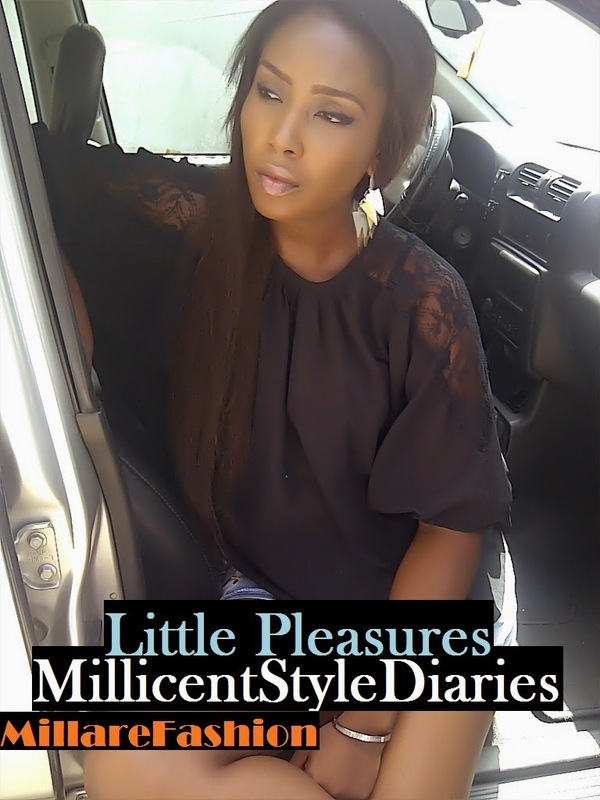 Africa is ablaze with talent and we spotlight Fashion, Beauty & Lifestyle Entrepreneurs. 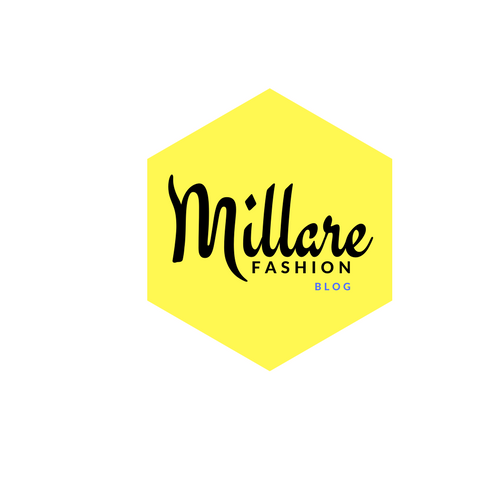 They are the African moguls; the designers who have taken African Fashion beyond borders, passionate men, and confident women who strive to build successful, creative lives. Now, that’s having it all! You can achieve Glam status and we show you how! Our hosts; Michelle Dede, Didi Ocheja & Fade Ogunro will get you acquainted with the latest fashion, beauty & lifestyle trends, tips, hot spots and people who will get you inspired! Glam Report is created by Nigeria’s pioneer fashion stylist and foremost fashion consultant, Bola Balogun of Glam Networks – A television content development and production company.